In May (2013) I started a food truck series with Farm Truck and went to New York to feature The Ditch Witch. 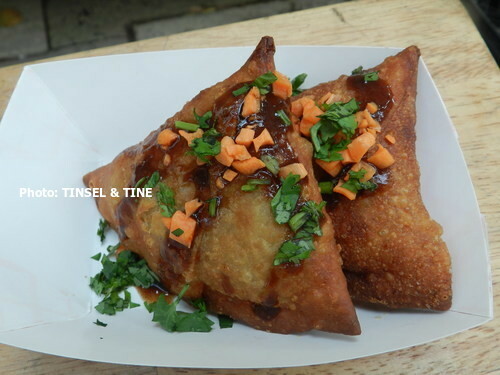 Then I got rather busy interviewing Lee Daniels, Cuba Gooding, Jr and Yaya Alafia for the movie The Butler, and other great film/movie posts happened, and so, it's taken me this long to get back to my Food Truck series. 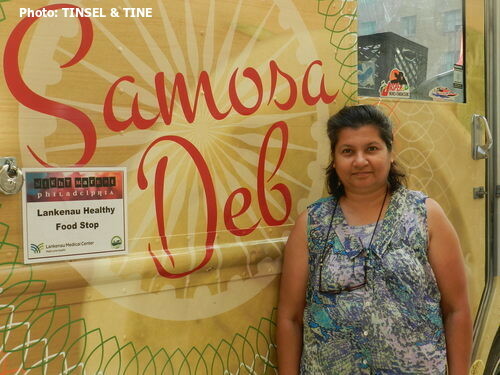 It gives me great pleasure to continue The Tinsel & Tine Food Truck Series with a new truck in Philly - SAMOSA DEB. 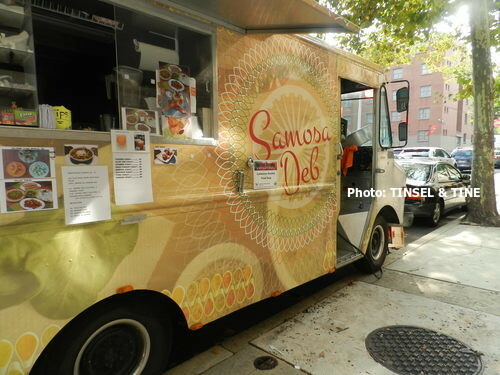 I had a truly warm & delicious visit with Debbie Dasani at Temple University on Norris Street in front of 1940 Residents Hall and Peabody Hall. She's only been parking the Samosa Deb truck there a week, but so far the response from the students has been really positive. 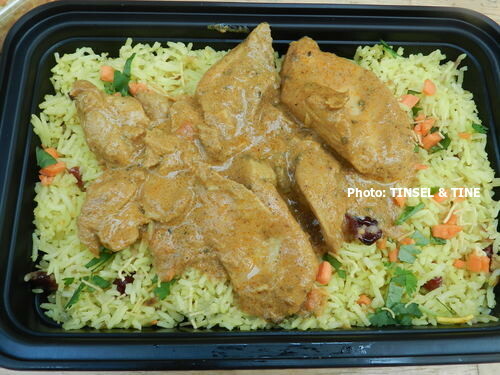 While I was there sampling and taking pictures, several passersby expressed excitement at finding a food truck that sells Indian cuisine. This is not a fast food version of Indian food. This is the real thing! Debbie's heritage goes back to a generation that migrated from India to settle in Guyana in South America. 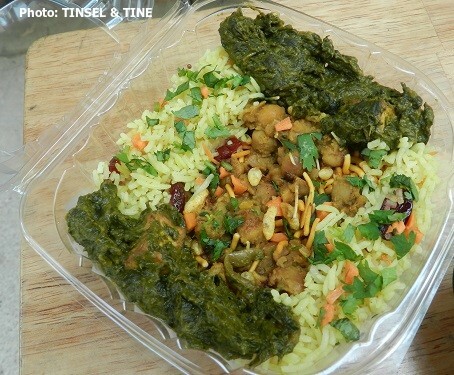 T&T: How long have you been in the food industry? When and Why did you decide to start a food truck? SD: Going on five years. But my food truck is only 2 months old! Both my husband and I got tired of working 9-5 jobs, so we bought a convenience store in South Philly in 2008. I started with samosas and some sweet breads. The convenience store customers enjoyed them and asked for more dishes. However, the biggest challenge was no kitchen on the premises. I tried offering the food cold to go, and it was well received, but our customers kept nagging me to consider serving it hot or to open a restaurant. So I did a bit of test driving and offered hot food at the annual Italian Market festival and it was a big hit! I knew I did not want to be stuck in a kitchen 15 hours a day, with no customer contact or interaction, so I started paying attention to food trucks and did a few Night Markets and was convinced a food truck was the way to go. I love the concept of a mobile kitchen. 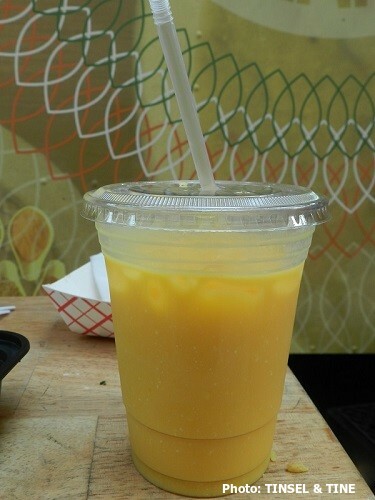 It allows me to be creative and have constant customer interaction. It really gets my creative juices flowing. I don't want to be making the same dishes day in and out. My menu is very customer driven, I like to do fusion blends of different cooking styles. Best of all, the food truck allows me to move around in different neighborhoods. 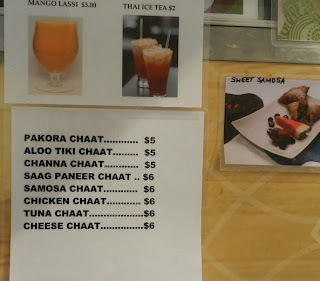 I learn so much from my customers, they are the ones making up the menus. It is hard work, but I am having so much fun it does not seem too hard. One has to have a passion for food to do a food truck. Like any job if you don't work, you don't get paid. What is so rewarding for me is I have fun cooking and now I get paid to do it. 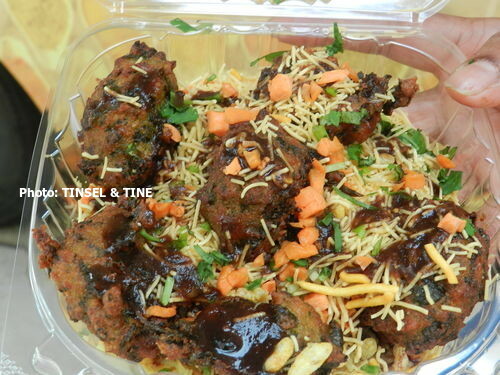 SD: I am the only Indian food truck in the city of Philadelphia. SD: It's great that Temple's campus is not restricted like University City. I'm hoping that doesn't change. I also suggest a few food trucks get together and rent a parking lot once a month. 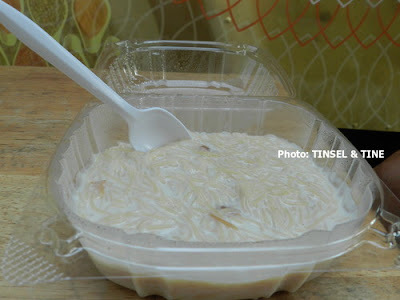 Vermicelli rice pudding: creamy comfort food, mildly sweet. SD: No famous person has come by yet. The Italian Market and Night Market have been great! SD: The Godfather is my favorite movie.